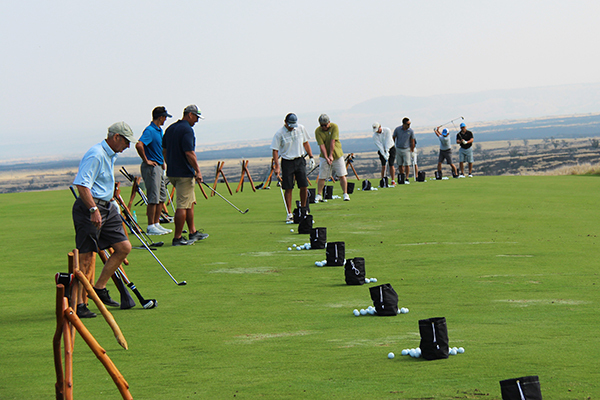 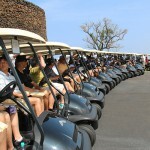 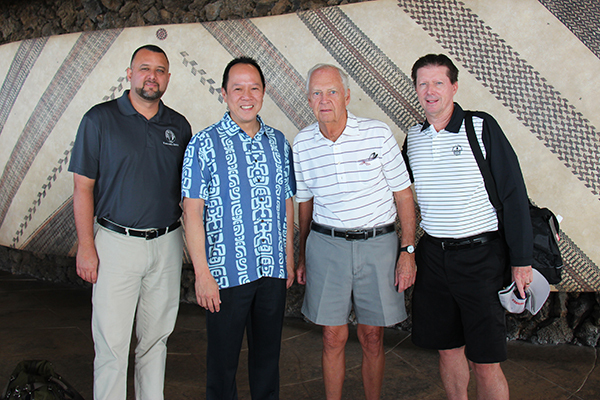 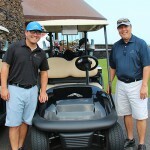 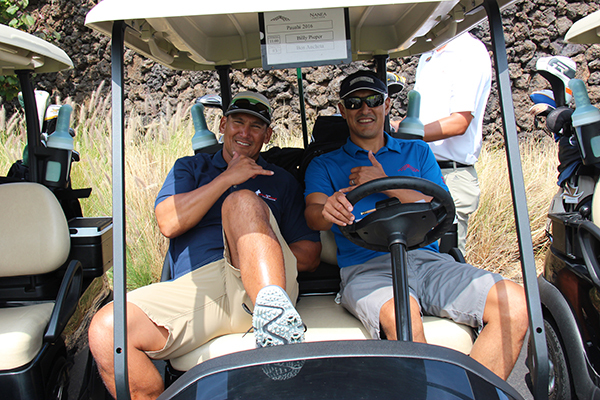 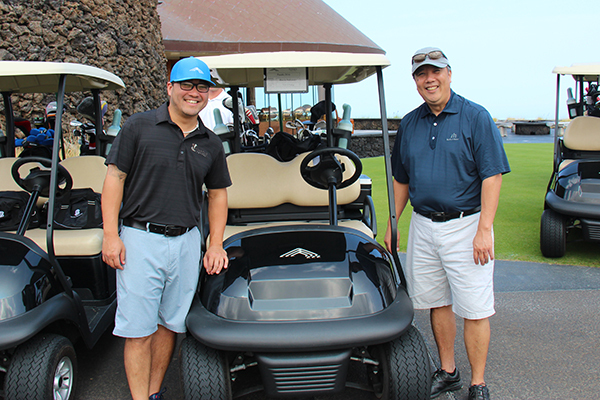 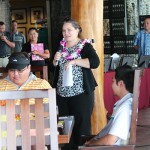 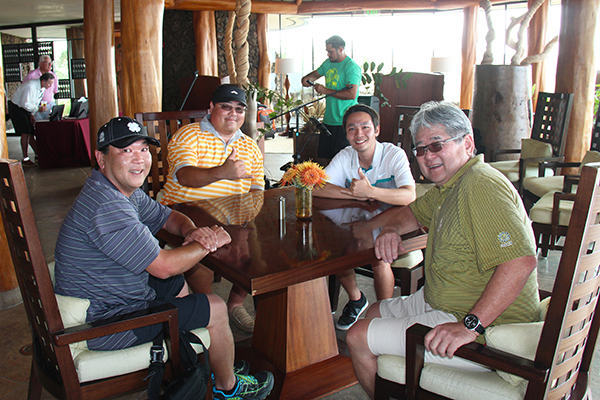 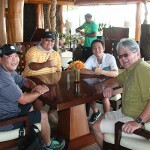 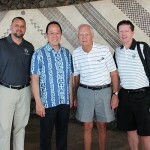 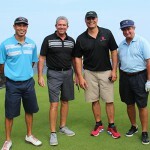 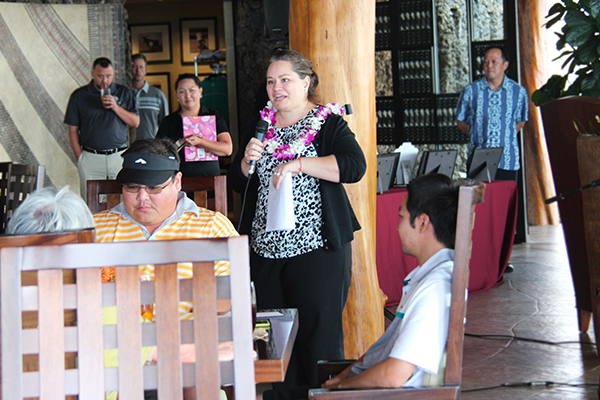 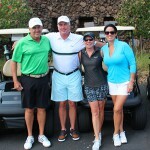 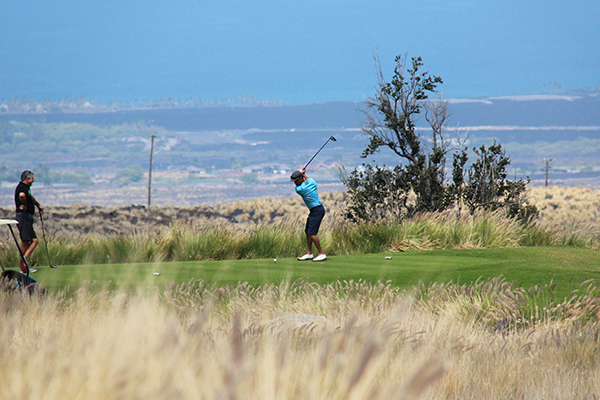 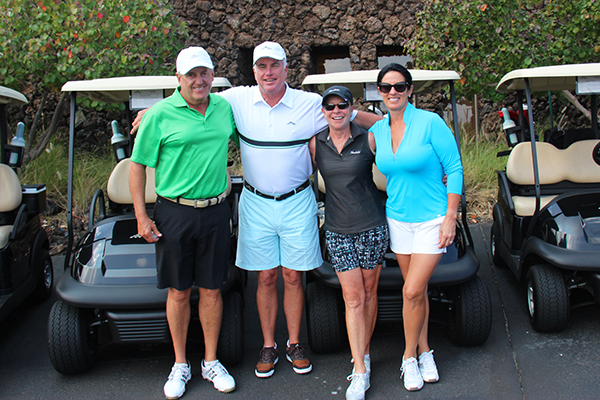 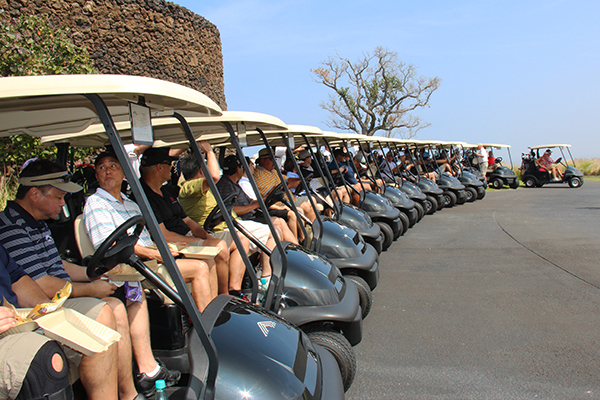 The 4th annual Pauahi Golf Series at Nanea teed off on March 7th at the beautiful Nanea Golf Club on Hawai‘i island. 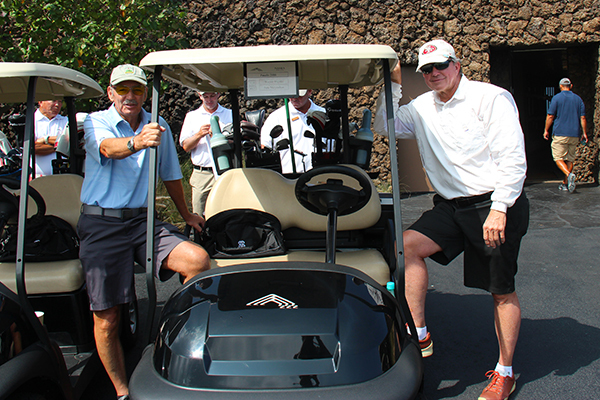 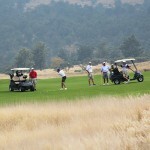 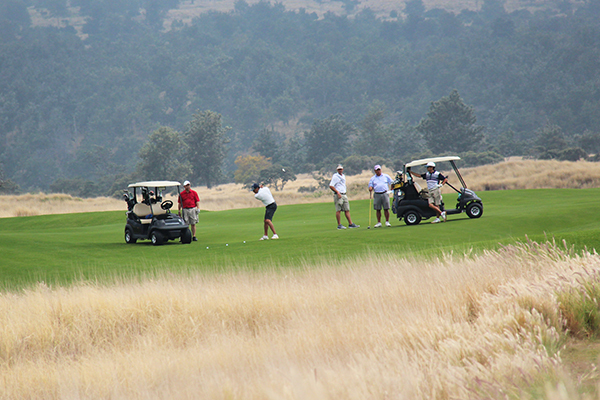 The golf tournament has raised an average of $110,000 per year for the past four years. 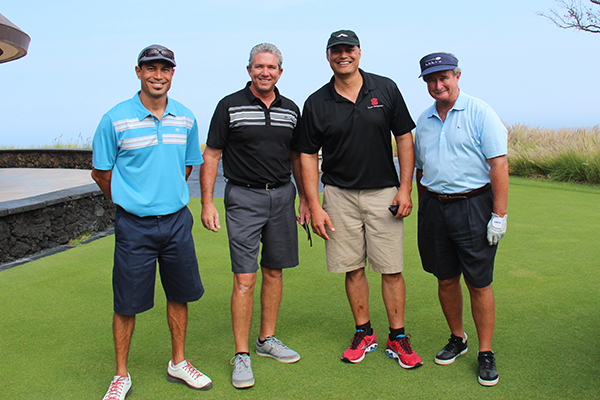 All proceeds go directly to providing scholarships for Native Hawaiian students on Hawai‘i island.